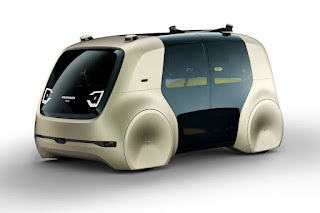 At a Geneva automotive showcase, Volkswagen unveiled its autonomous, self-driving concept vehicle that’s being called Sedric (an abbreviation of “SElf-DRIving Car”) whose boxy chassis is being characterised as looking like an angry toaster bearing down on traffic. I find its appearance to be pretty endearing but I don’t know if I could adjust to being chauffeured around on a comfy sofa, the cockpit stripped of all controls. If I wanted that experience, it’s readily available at little to no cost and it’s called the bus. 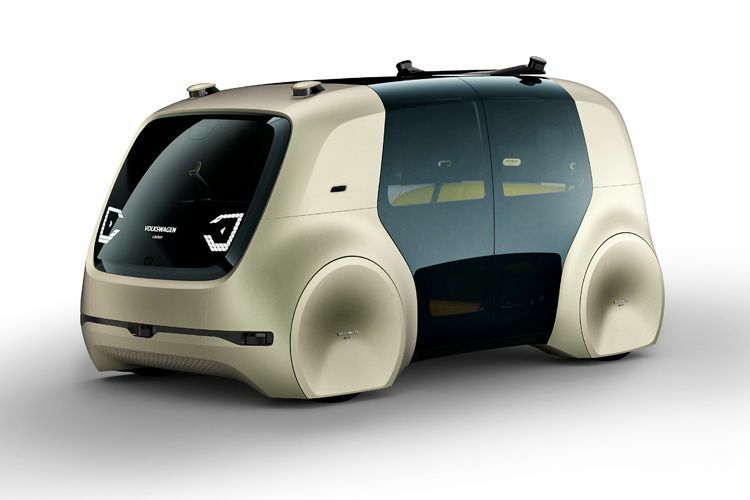 In any case, I would imagine that the notion of car-ownership will undergo a pretty radical change not long after these first prototypes are rolled-out.